With last year's 1-2-3 punch of Hurricanes Harvey, Irma and Maria, it's not surprising that 2017 set a record for natural disasters. Nearly 8% of the US population was affected by such catastrophic events, according to the Federal Emergency Management Agency (FEMA). Seeing these disasters unfold, more Americans have realized the value of having an emergency plan in place for their family. 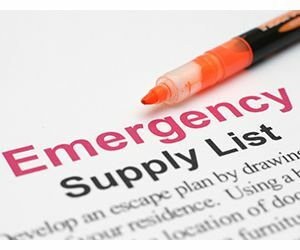 By helping pet parents include four-legged family members in their disaster preparedness plans, you can provide a valuable service, while generating added business for your store. 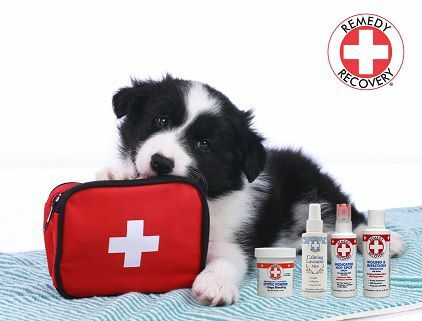 A first aid kit is just as essential for pets in an emergency as it is for humans. 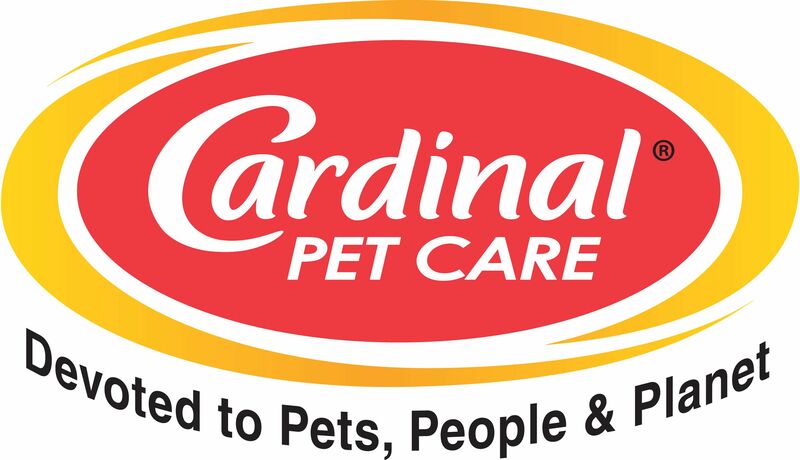 Cardinal's Remedy+Recovery line offers first aid products for pets that prevent infection and help heal injuries, including: Medicated Antiseptic Spray, Hydrocortisone Lotion, and a Liquid Bandage that keeps wounds clean and dry, while allowing air in. Another "must" for your Disaster Prep Display is Remedy+Recovery's new Calming Lavender Mist, which will help reduce pets' stress. 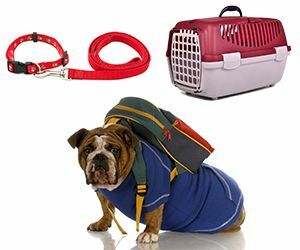 One of the mainstays of your Disaster Prep Display should be high-quality, sturdy carriers, leashes and collars. These will be necessary to transport pets and keep them safe in the event of an emergency exit. It's also a good idea to display "GO bags" that customers can keep packed with their pet's essentials, including doggie backpacks - which allow pooches to pitch in and transport their own gear. All pet disaster kits should include some tasty treats - not just to keep animals happy, but because they can be a lifesaving tool during a crisis when quick action is necessary. When danger is present, there's no faster way to get a pet to "Come," "Stay" or "Lie Down" than to entice her with a food reward. Why not include some new Crazy Dog Organic Train-Me! 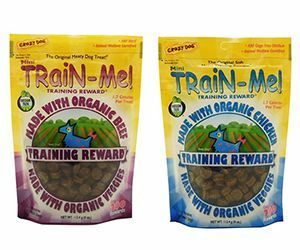 Treats in your display - these beef- and chicken based treats are so irresistible they've been recommended by thousands of professional dog trainers. 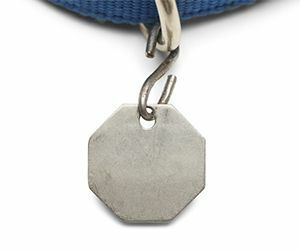 Don't forget to include pet ID tags in your display. Too often pets get separated from their human companions during a disaster. If the pet is wearing an easy-to-read tag with current contact information, there's a much greater likelihood he'll be reunited with his parent. This is true even if the pet is microchipped, since most people who find a stray animal don't have the means readily available to read a microchip.